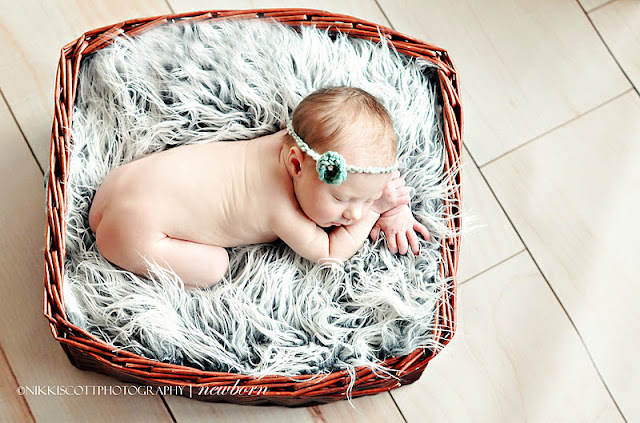 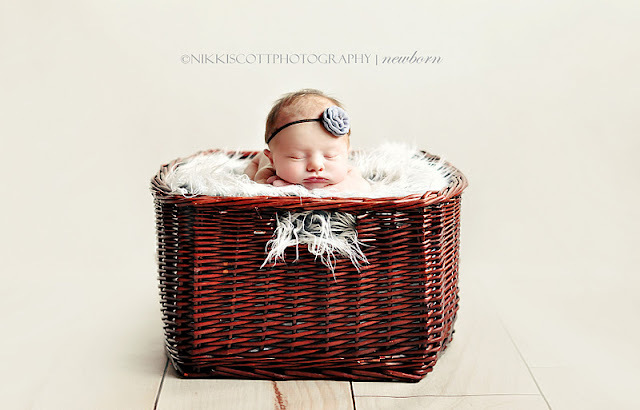 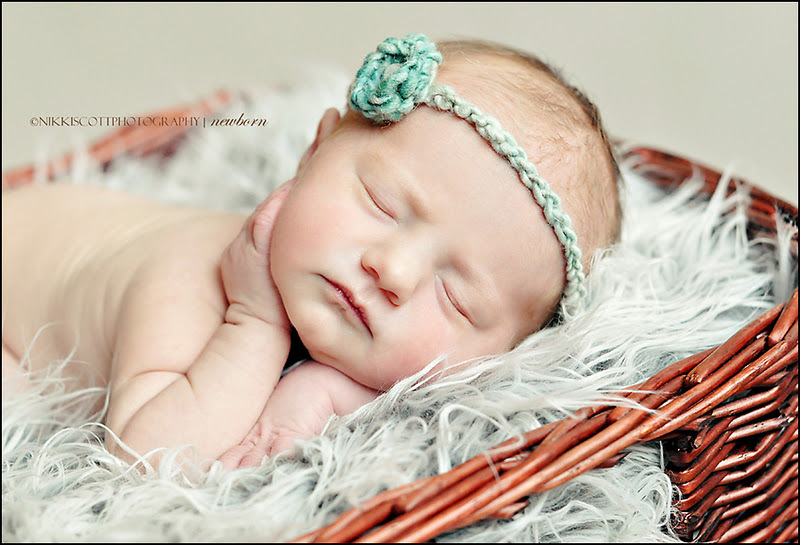 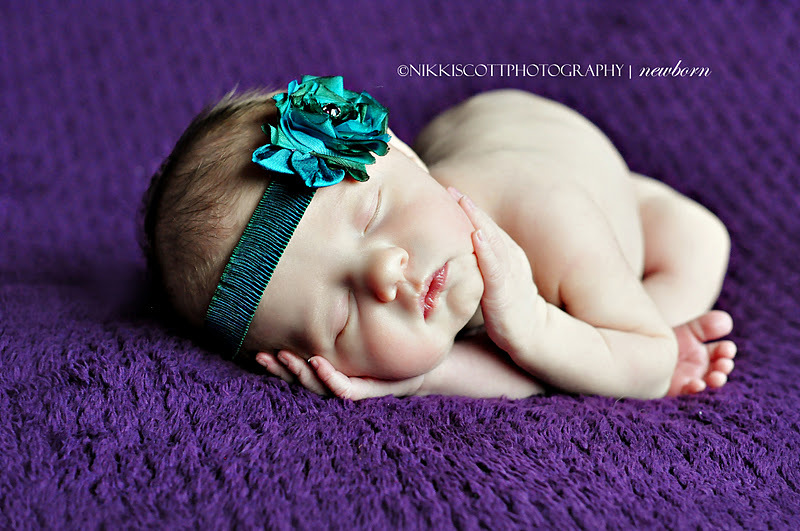 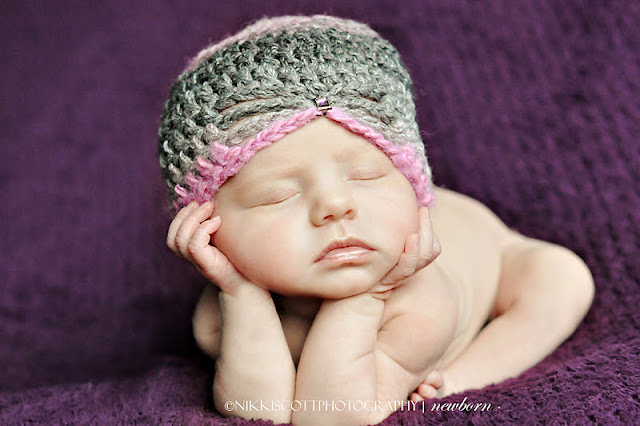 This little princess was amazing for her first time in front of the lens! 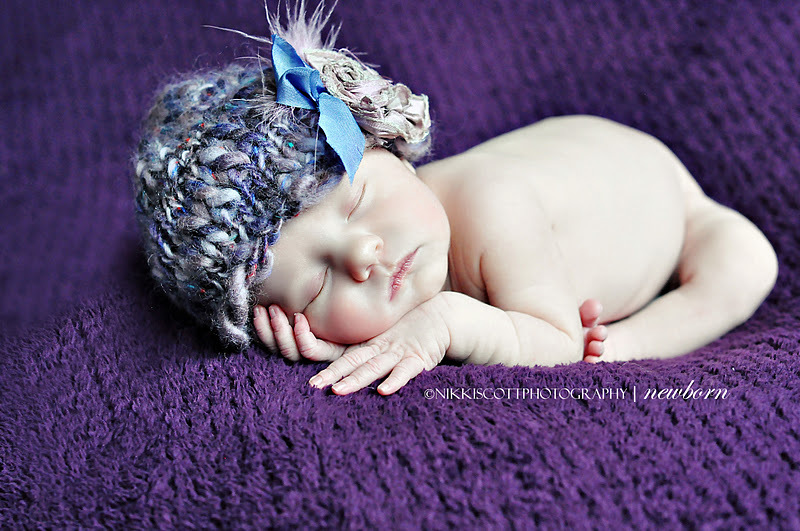 She snoozed the session away and was happy to let me play and pose. Welcome to the blog Ryleigh!